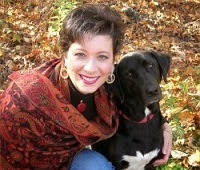 Please join me in welcoming author Mary Campisi to Conversations today! 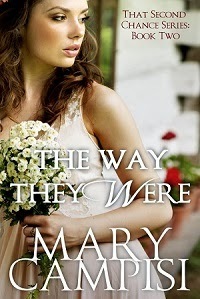 Mary is here to talk about her new release, Book Two in That Second Chance Series, The Way They Were. So be sure and check out the blurb, cover, and excerpt below! At eighteen, Rourke Flannigan and Kate Redmond thought they’d spend the rest of their lives together—until a family tragedy tore them apart. 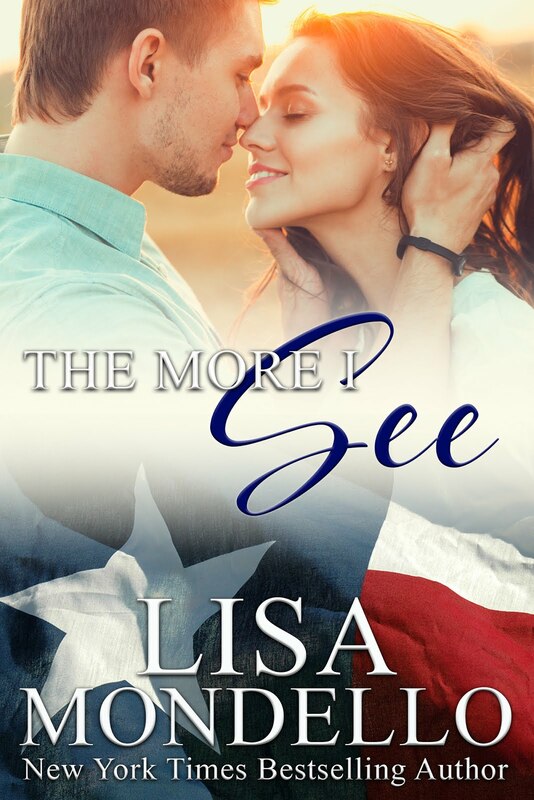 Fourteen years have passed and they’ve both carved out separate lives hundreds of miles apart—hers as a wife and mother, his as a successful, driven businessman. But once a year, Kate pulls out a red velvet journal and writes a letter, which she’ll never send, to the man who still owns her heart. Once a year, on the anniversary of the first and only time they made love, Rourke permits himself to read the annual investigative report detailing an ordinary day in Kate’s life. Kate’s brush slipped, smearing red paint onto the gray siding of the miniature dollhouse. Damn. She snatched a rag and began dabbing at the red spot. “It was a long time ago.” Fourteen years in July. Angie Sorrento was a pint-size dynamo with a giant-sized temper who swore in Italian and English and could carry a grudge longer than anyone Kate had ever known. The only grudge larger than the one Angie had for Rourke Flannigan was the one relegated to the ex-fiancé who skipped out on her three days before the wedding. “There’s no need to worry.” Kate dipped her brush in red and filled in the trim along the roof. This house was a four bedroom cape cod, designed for Rachel and Jared Hennessy and their seven year old twins, Jeffrey and Jason. The family had relocated from Richmond, Virginia last year so Jared could teach sophomore English and coach basketball in Montpelier. Great family—devoted couple, beautiful kids, even a golden retriever named Jed. “Unnecessarily.” Kate ignored the way her pulse skittered when Angie talked about him. “You watch too many Lifetime movies.” Had he heard about Clay? That was ridiculous, how could he have heard? She had no idea where he lived and now, suddenly, he was here. Why? “We haven’t seen each other since we were eighteen.” A marriage and child ago. Kate set down her brush and plastered the same expression she’d worn when well-wishers patted her hand and offered prayers for strength to endure her newly-widowed state. 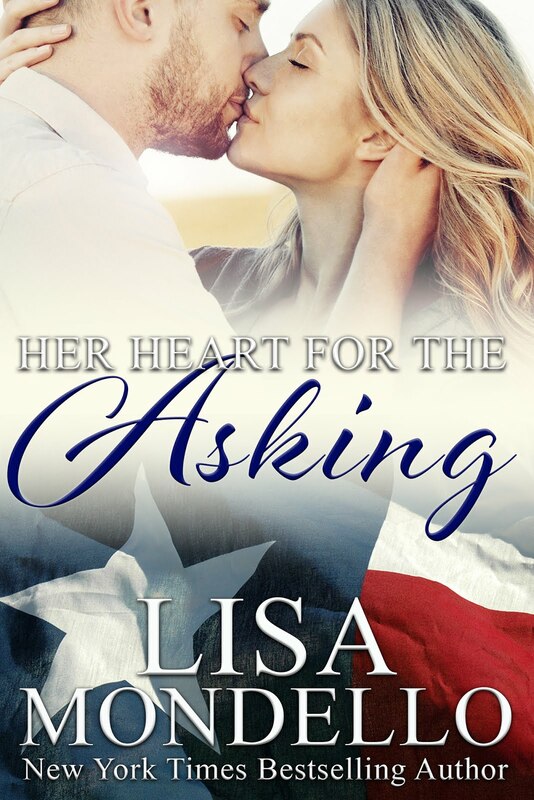 She’d never told Clay how much he meant to her, not really and now one freakish accident had stolen her chances of ever telling him. “That’s crazy. He would never—” She stopped. How did she know what he would never do? He was a man now, not a teenager. Rourke had always hated media in any form, said they made it hard to find a nugget of truth in anything. Kate started to shake her head in denial and ended in a shrug. What did she really know about him anymore? The truth slipped out again. Nothing. Mary Campisi writes emotion-packed books about second chances. Whether contemporary romances, women's fiction, or Regency historicals, her books all center on belief in the beauty of that second chance. Mary should have known she'd become a writer when at age thirteen she began changing the ending to all the books she read. It took several years and a number of jobs, including registered nurse, receptionist in a swanky hair salon, accounts payable clerk, and practice manager in an OB/GYN office, for her to rediscover writing. Enter a mouse-less computer, a floppy disk, and a dream large enough to fill a zip drive. The rest of the story lives on in every book she writes. When she's not working on her craft or following the lives of five young adult children, Mary's digging in the dirt with her flowers and herbs, cooking, reading, walking her rescue lab mix, Cooper, or, on the perfect day, riding off into the sunset with her very own hero/husband on his Ultra Limited aka Harley. 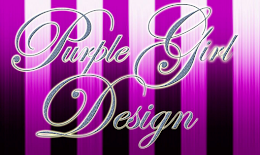 Mary has published with Kensington, Carina Press, and The Wild Rose Press. 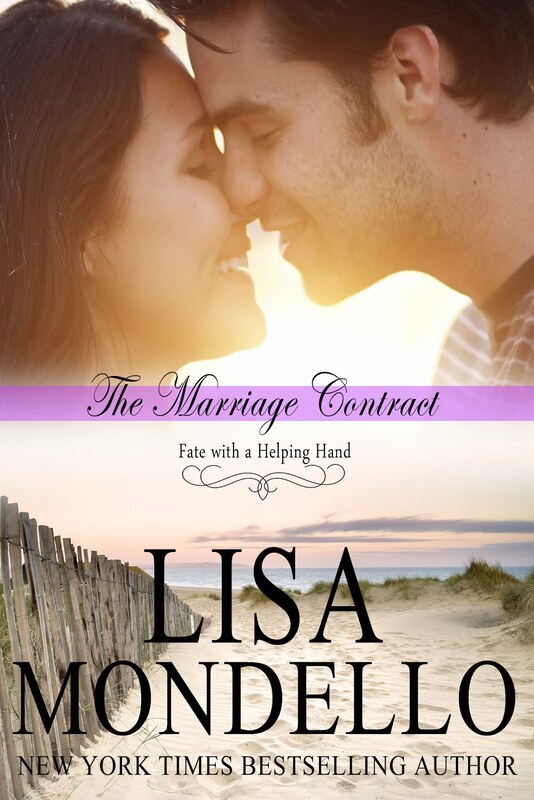 She has recently released A Family Affair: Spring, the long-awaited sequel to A Family Affair. This is book two in the popular family saga series, Truth in Lies. Mary is currently working on A Family Affair: Summer.